We have 1 search results. We appreciate cultural landscapes – those landscapes of distinct human shape that surround us – for many different motivations, whether as cultural heritage, arena for recreation, or for their environmental virtues. Many cultural landscapes are undergoing major changes, with agriculture and urbanization being the most important drivers of change in Europe. There is widespread concern that increasing standardisation puts the social and ecological values of cultural landscapes at risk. 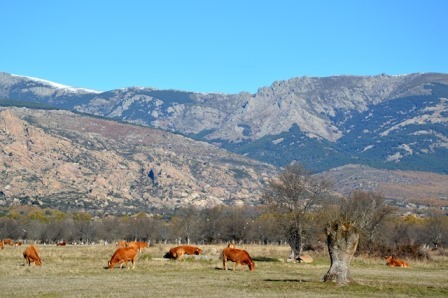 At the same time, integrated approaches to cultural landscapes – combining safeguarding of biodiversity and ecosystem services, agricultural commodity production, rural development, and heritage conservation within landscapes – are increasingly recognised for their potential to the solution of many of today’s global challenges and for their contributions to people’s identity and quality of life.